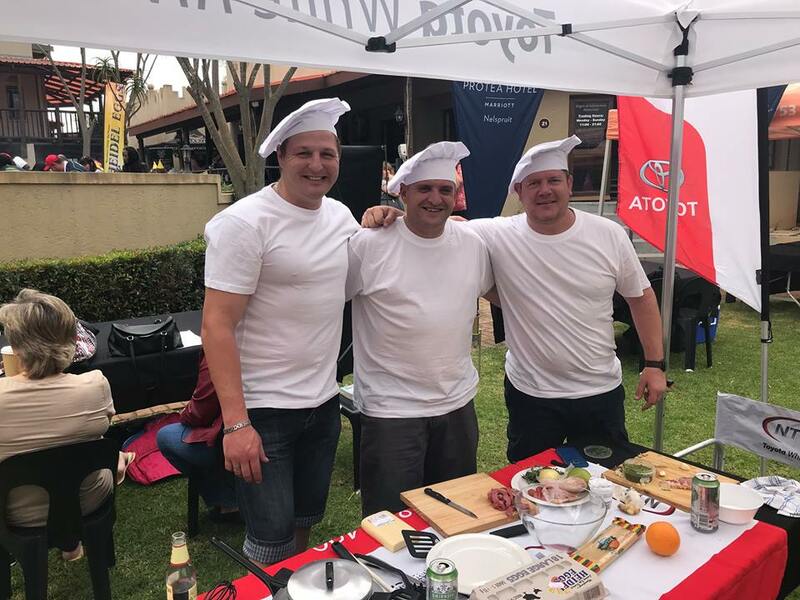 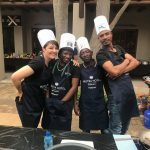 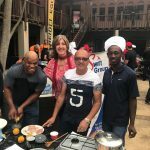 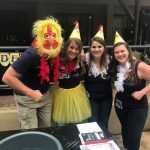 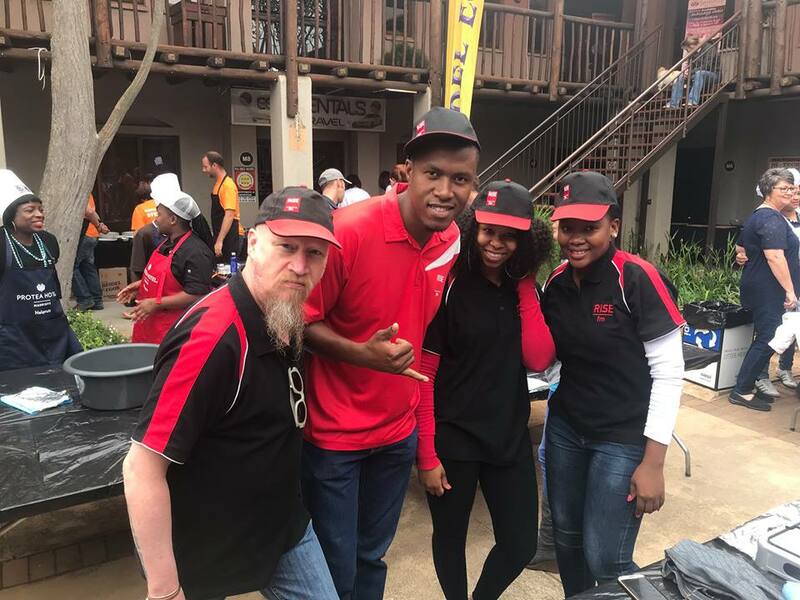 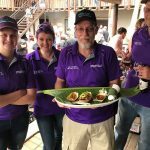 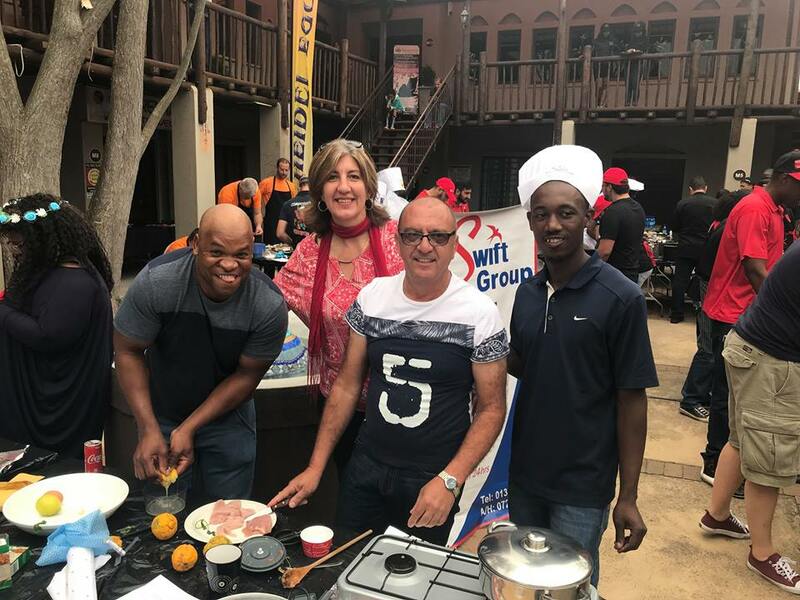 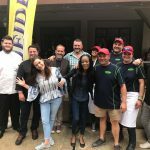 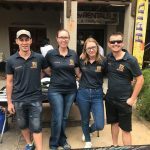 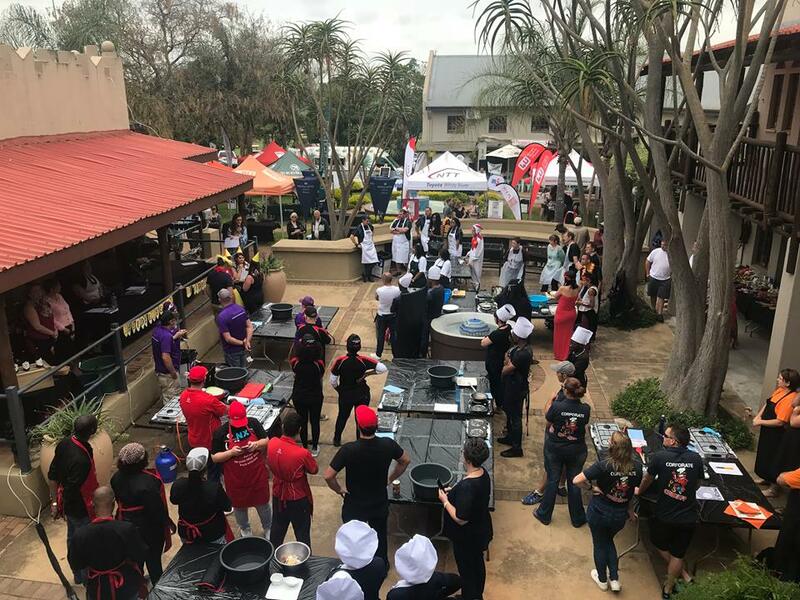 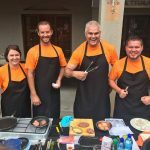 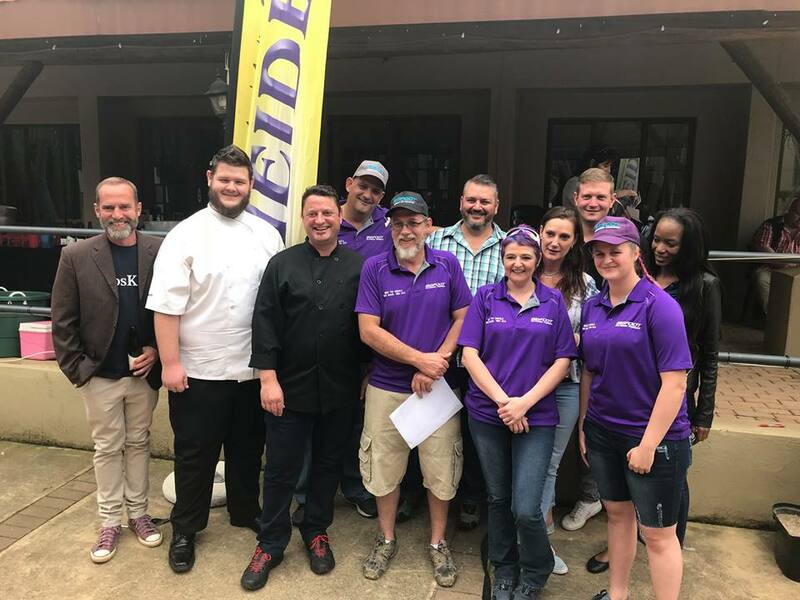 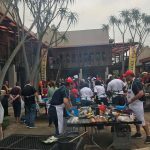 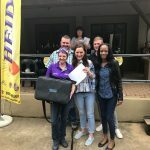 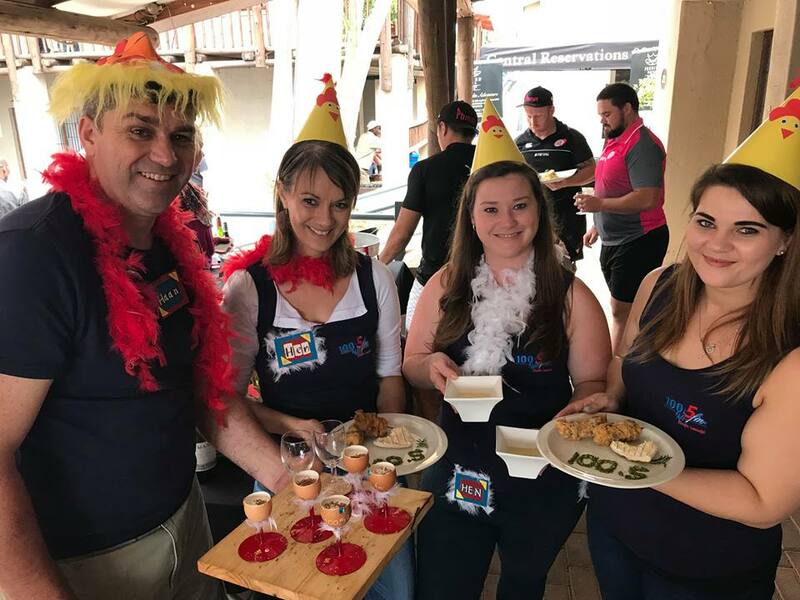 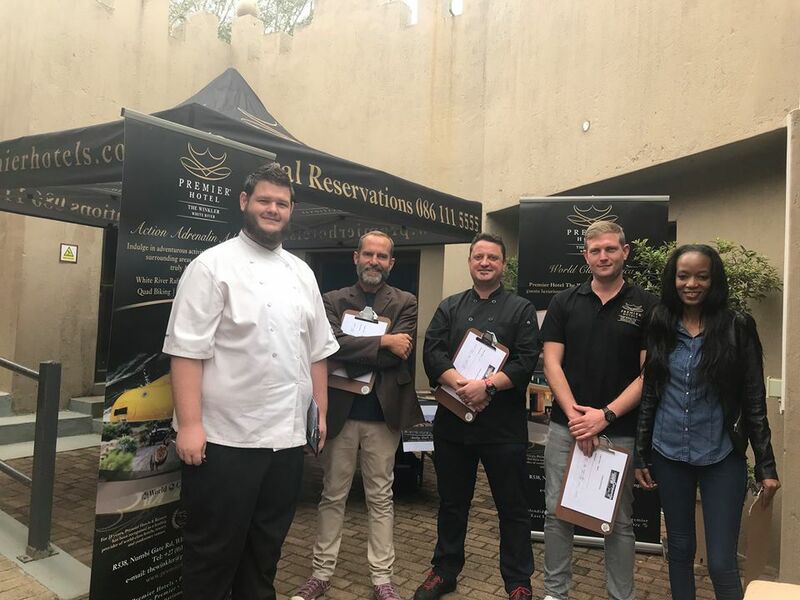 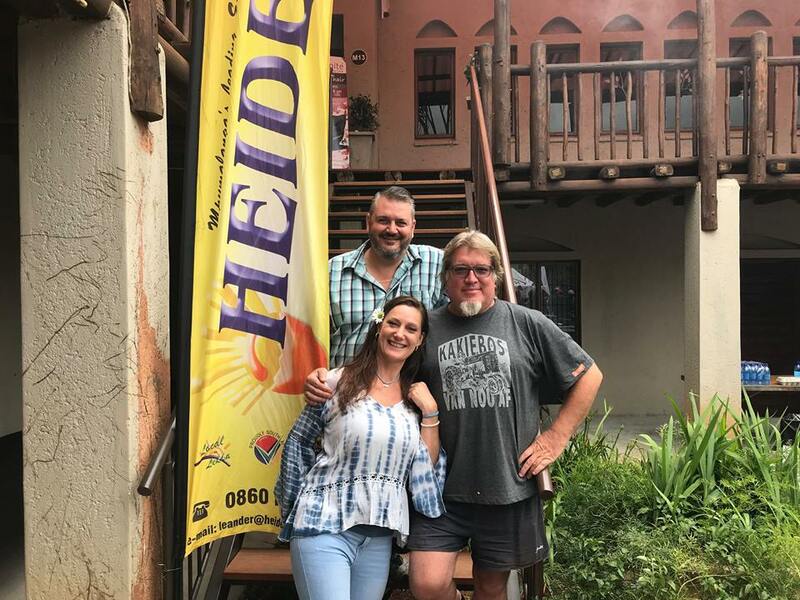 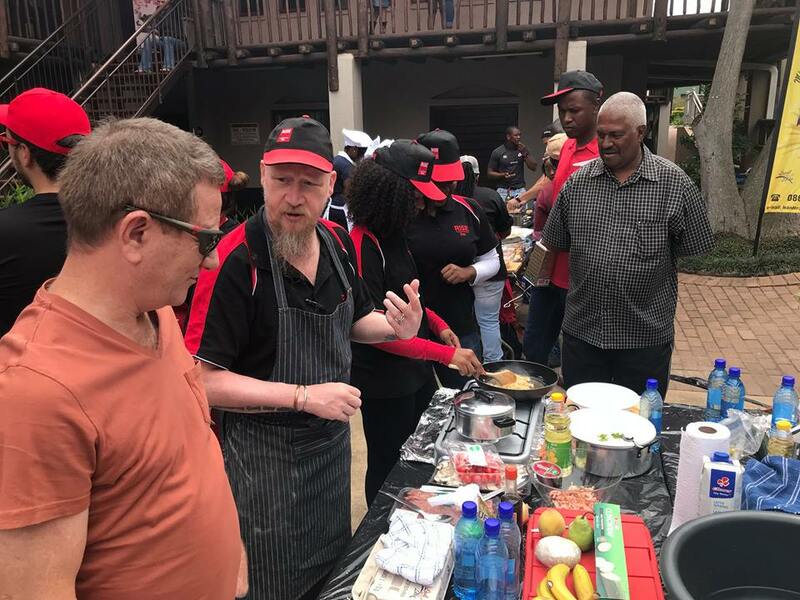 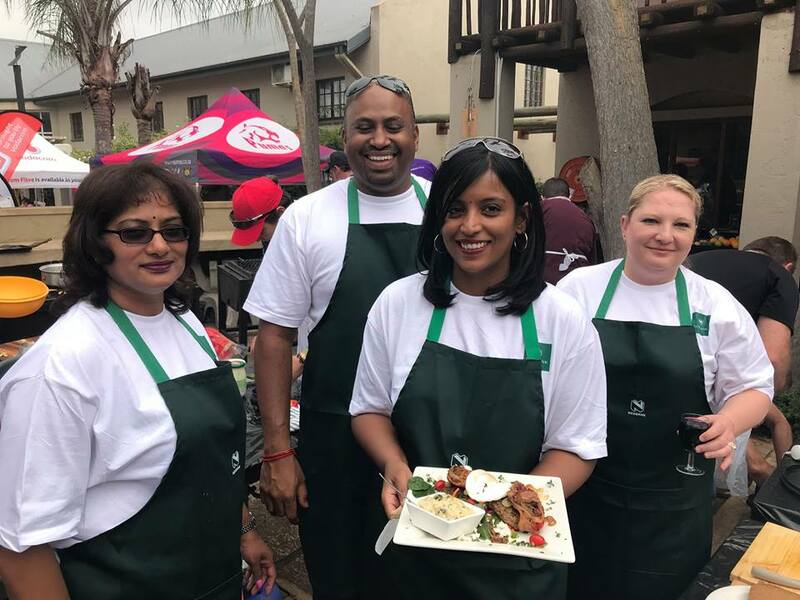 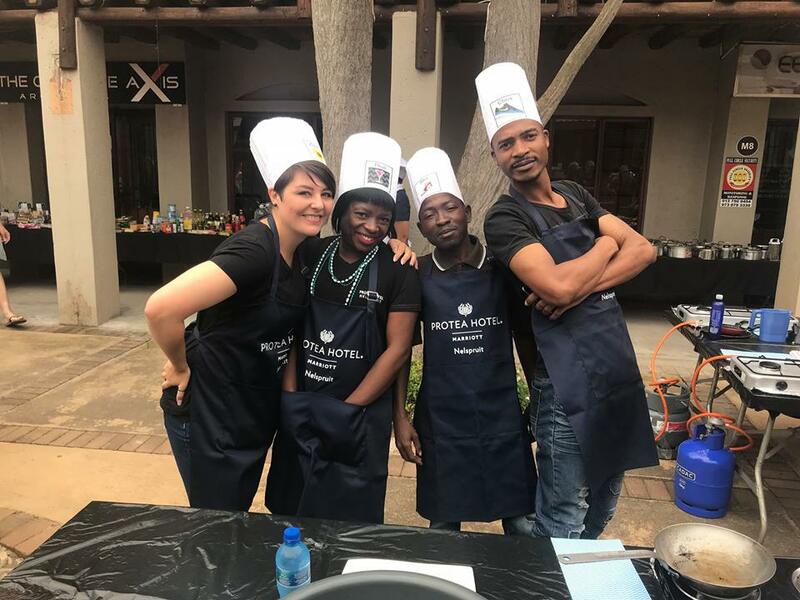 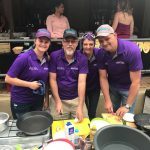 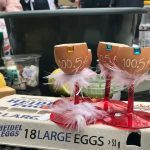 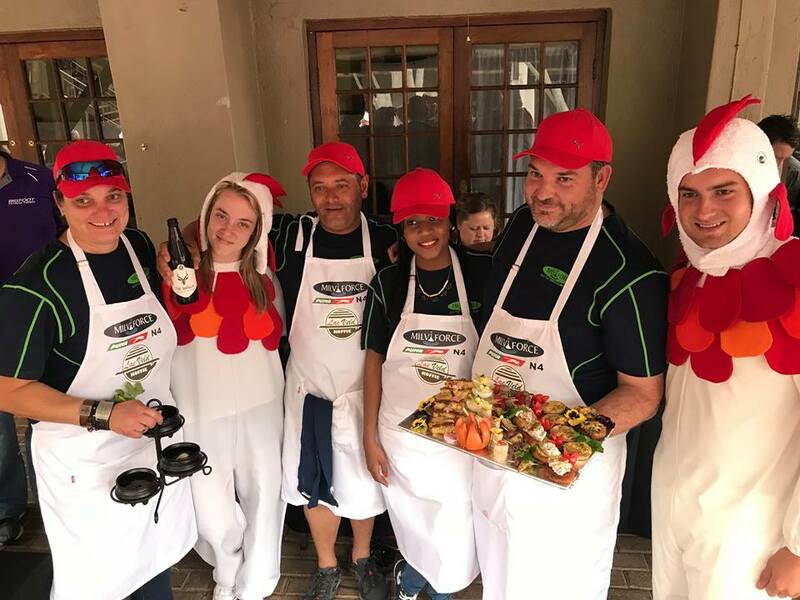 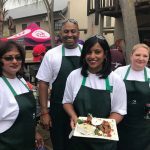 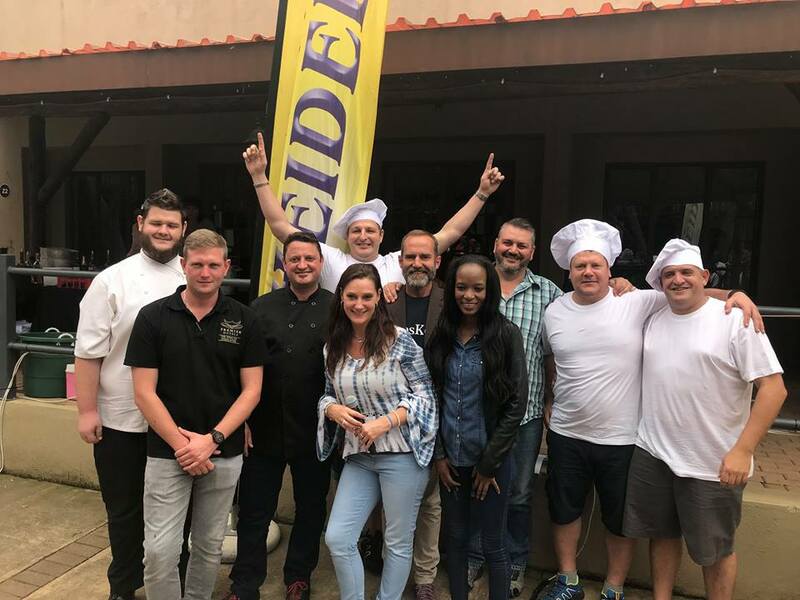 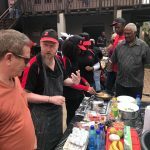 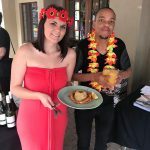 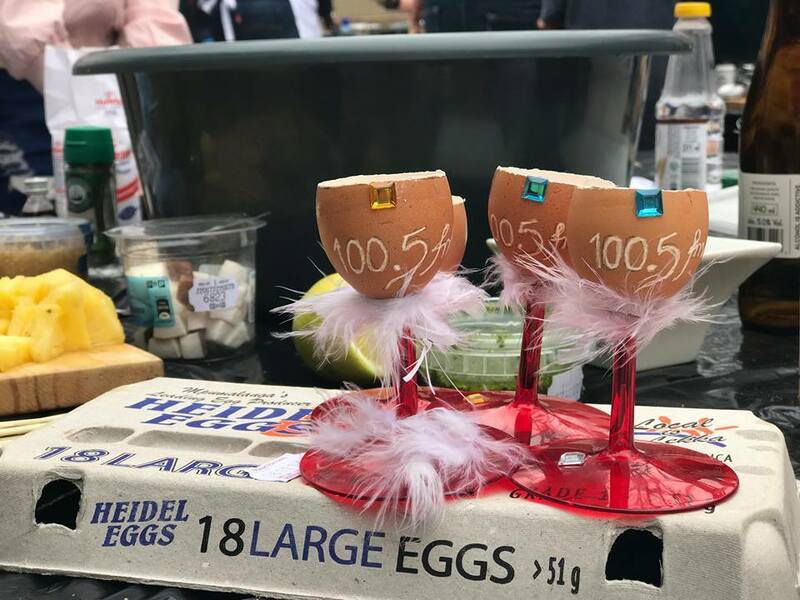 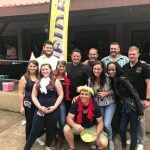 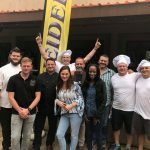 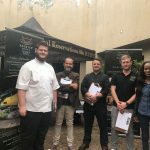 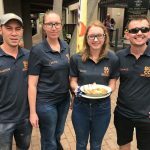 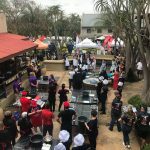 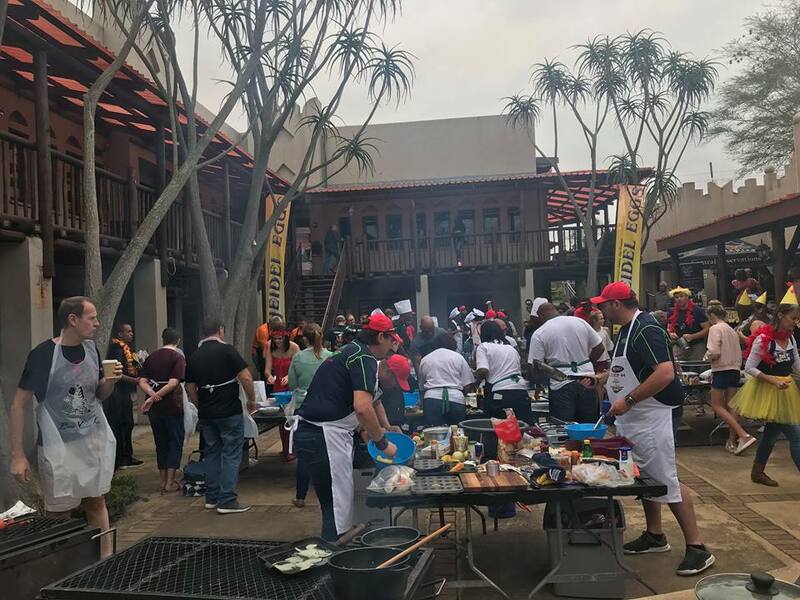 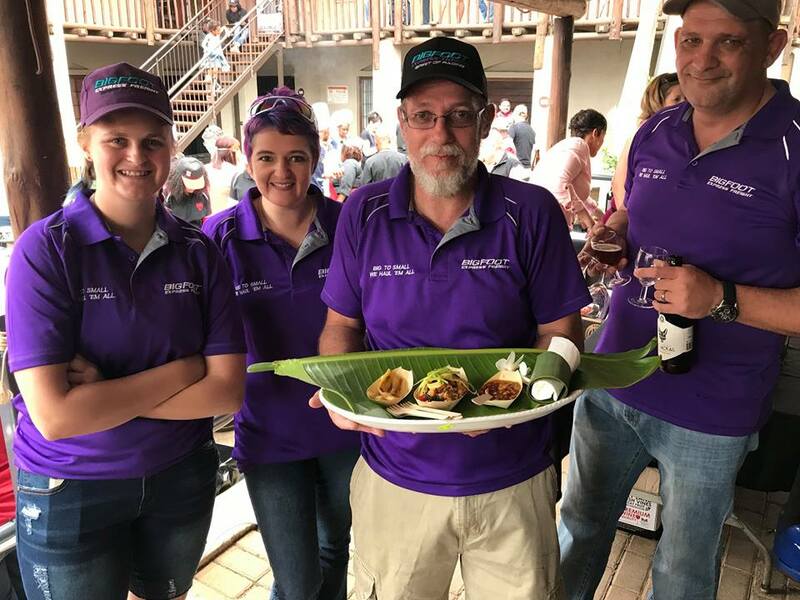 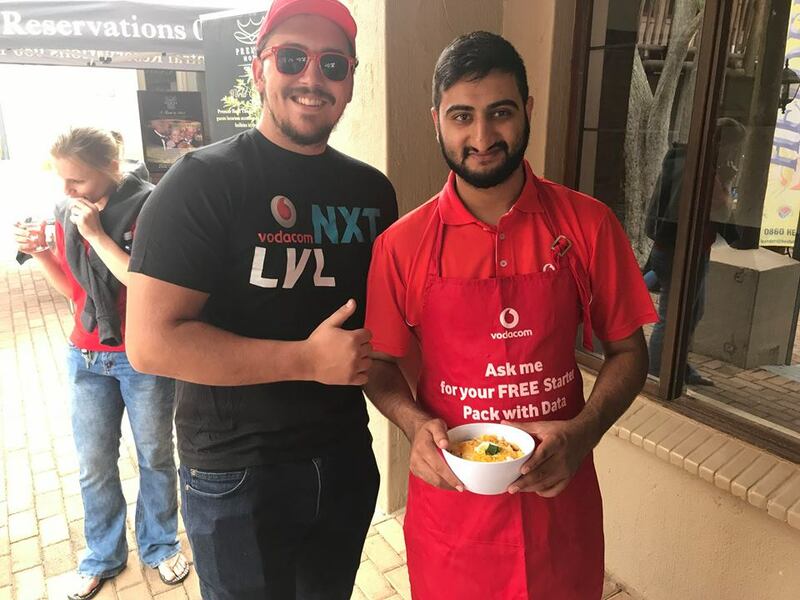 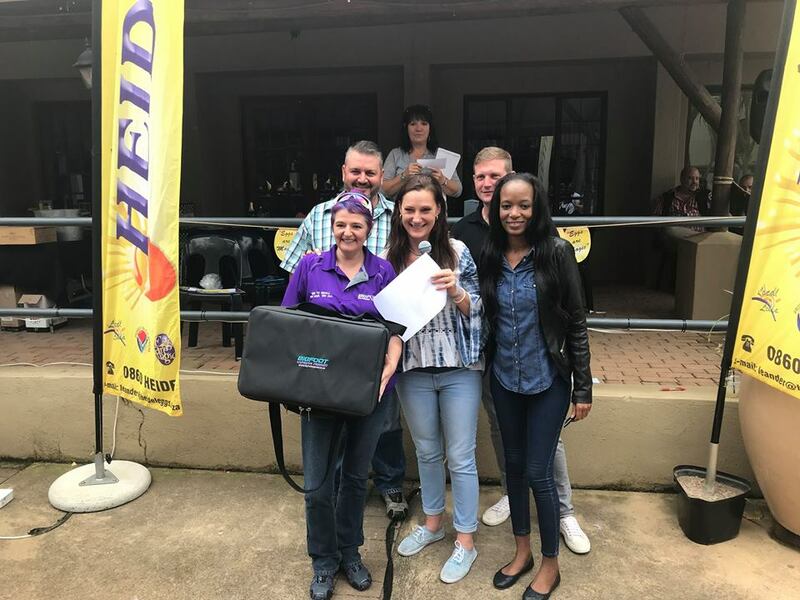 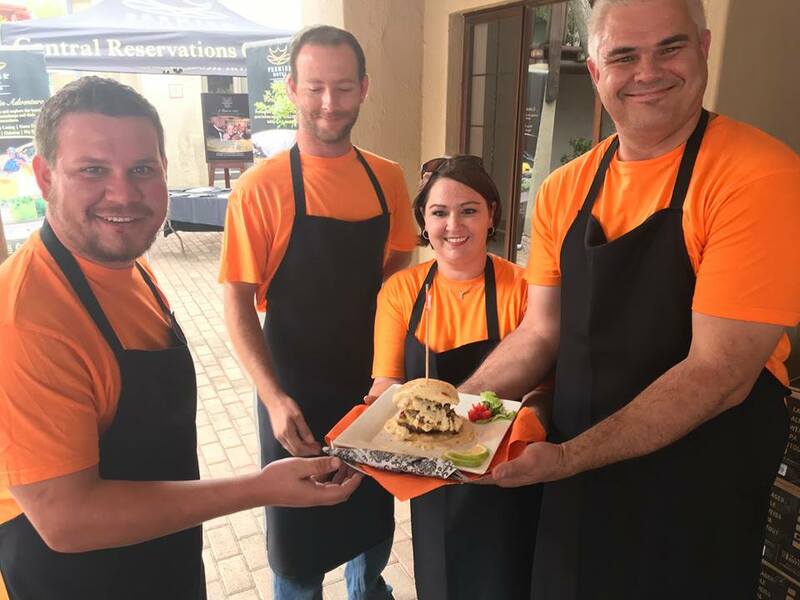 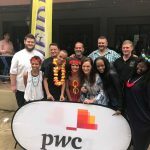 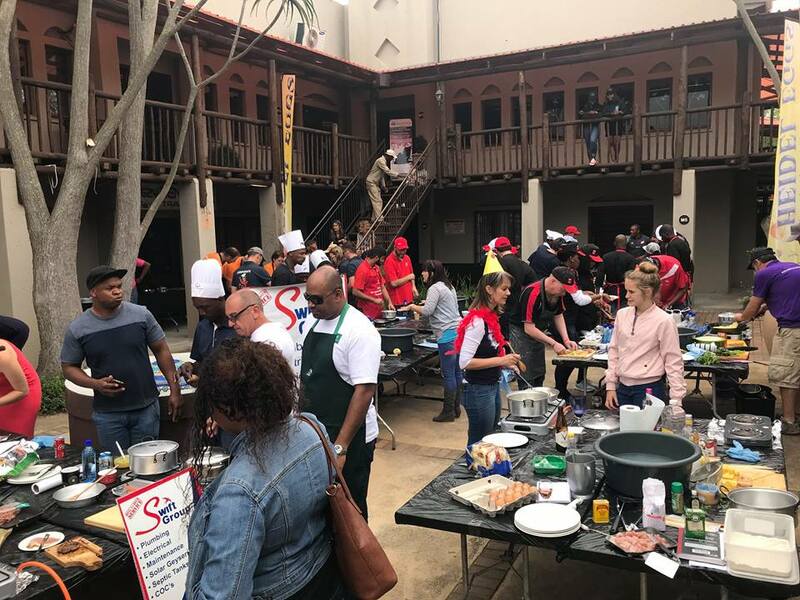 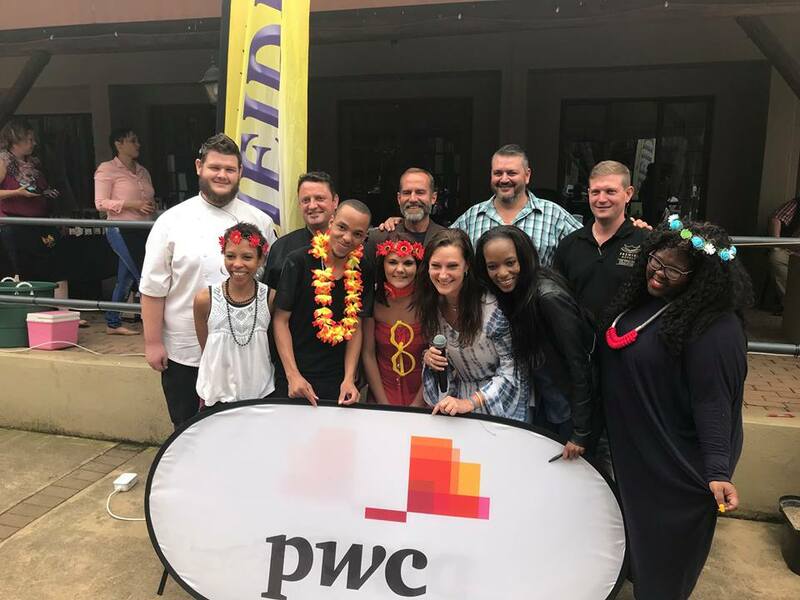 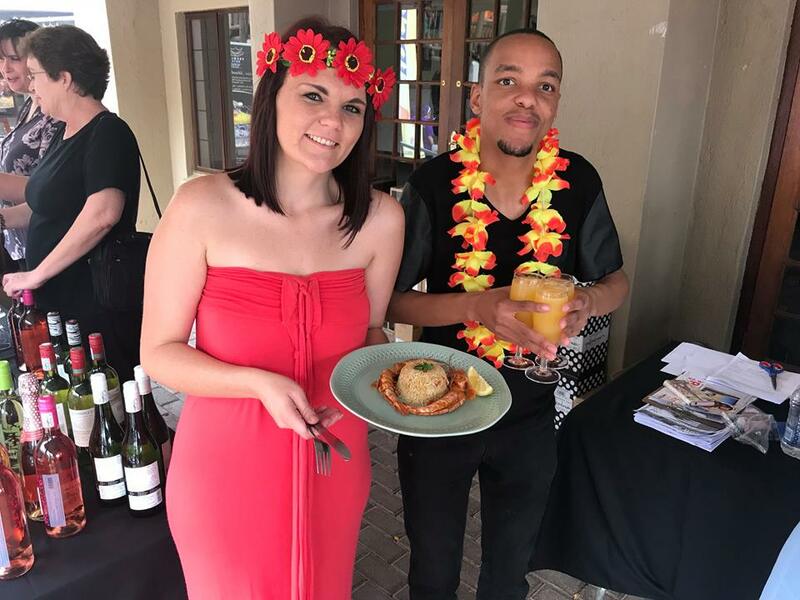 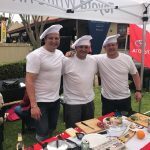 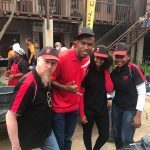 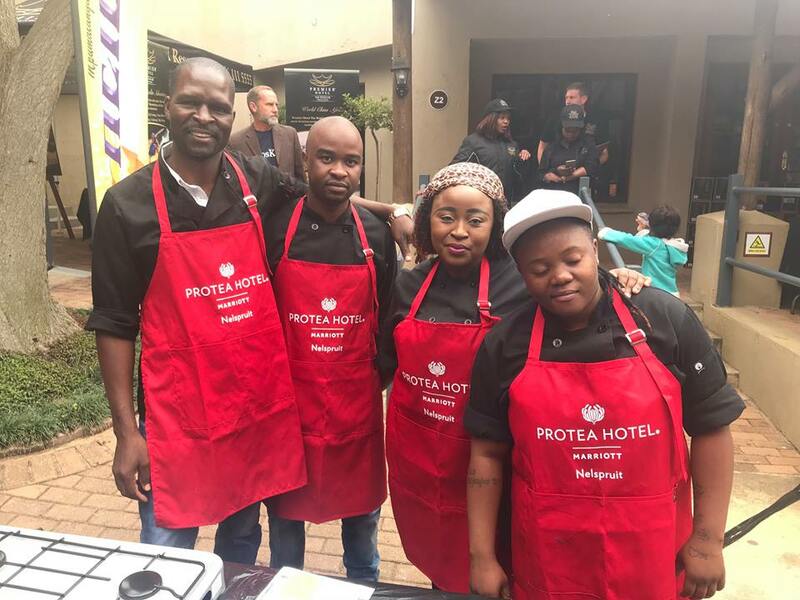 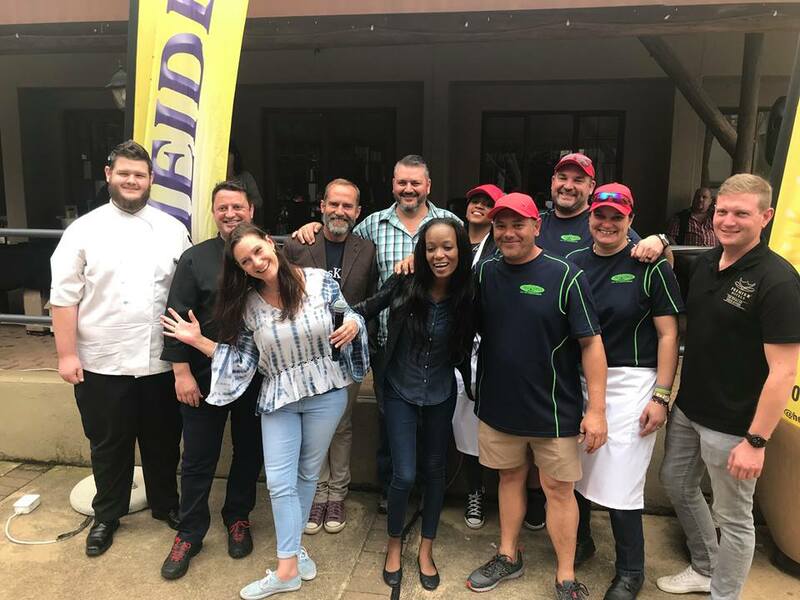 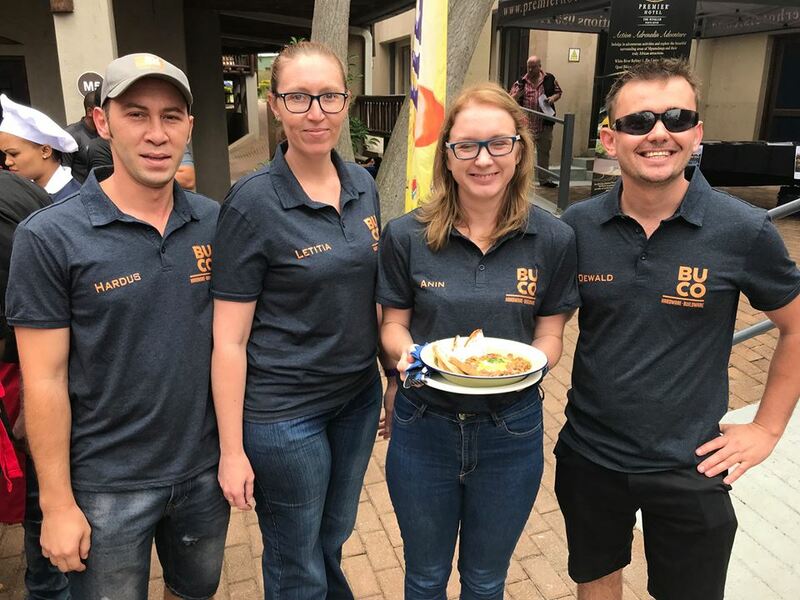 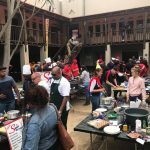 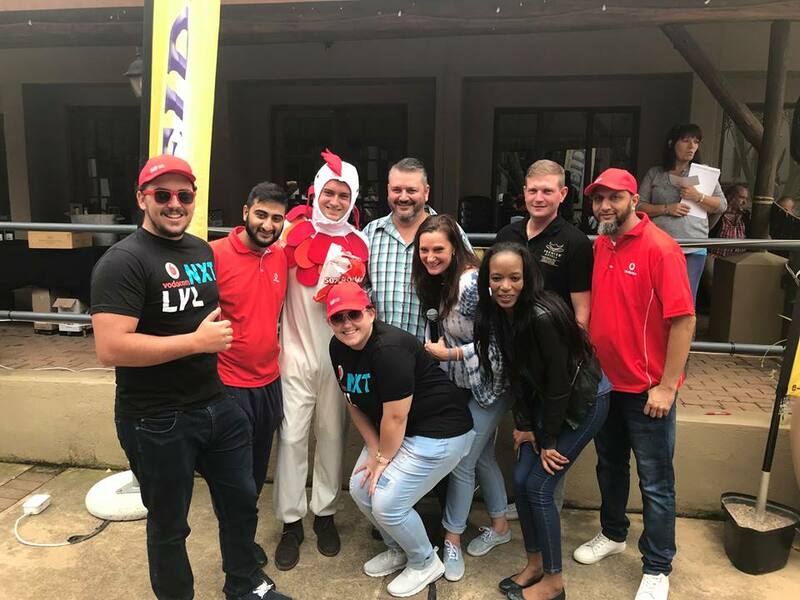 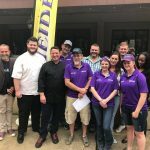 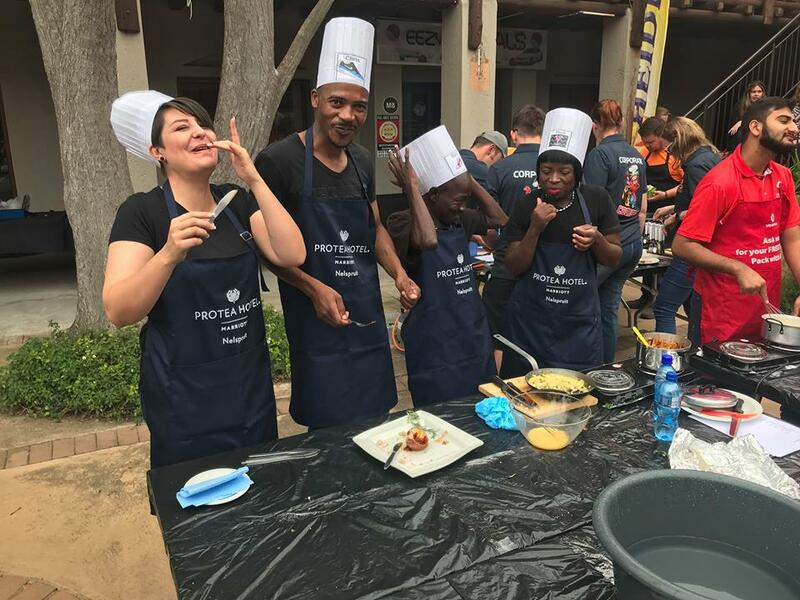 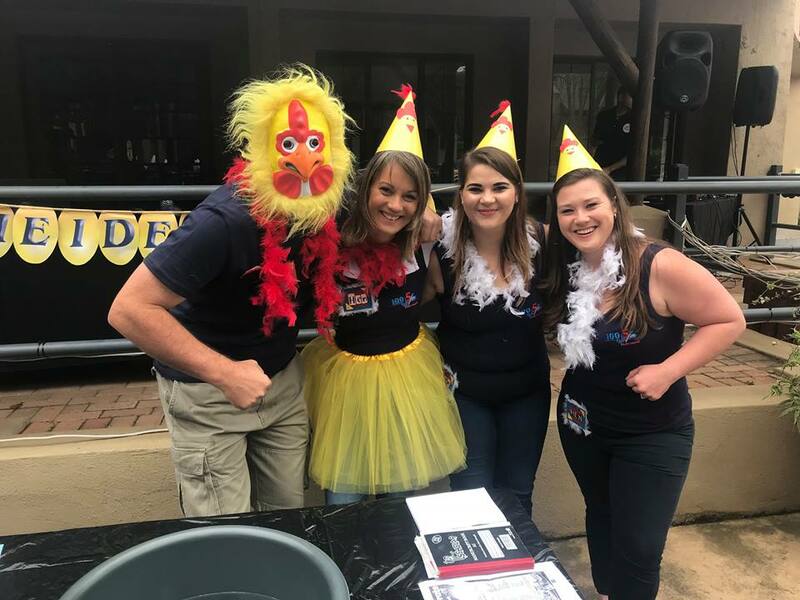 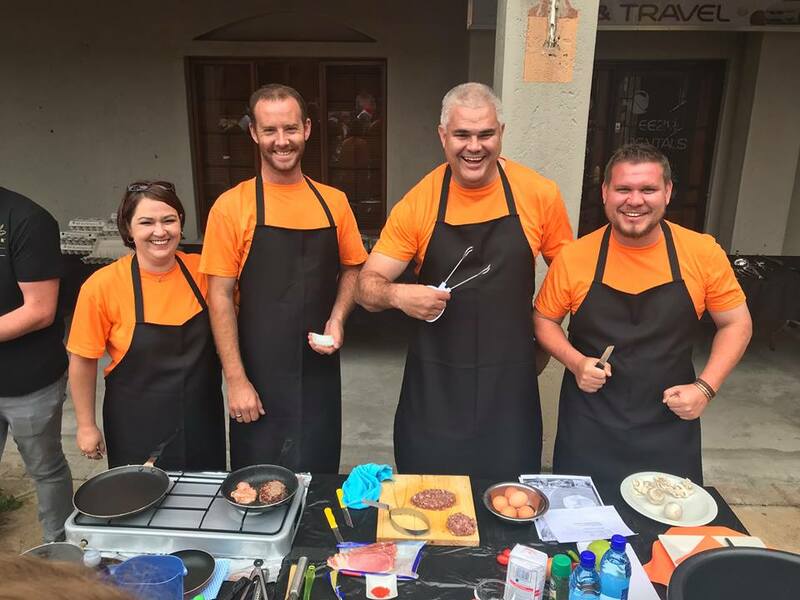 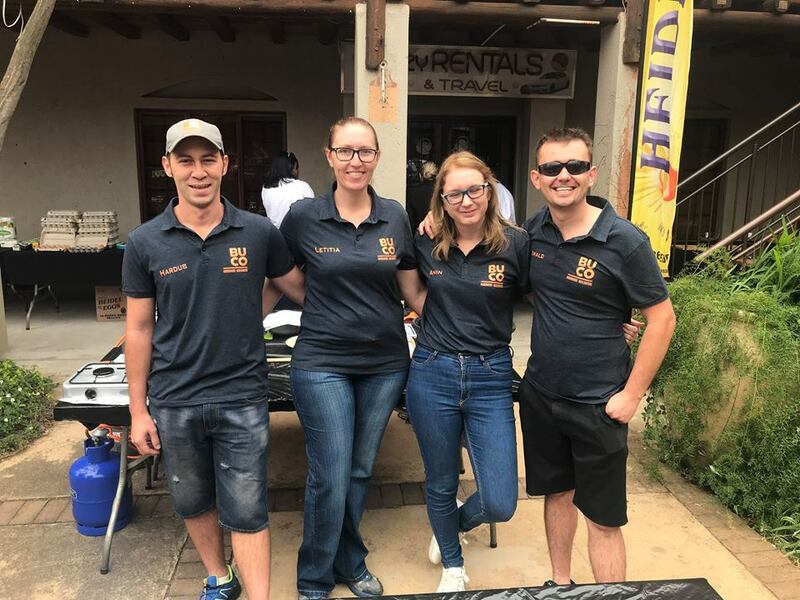 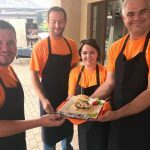 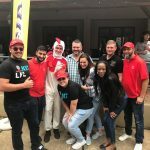 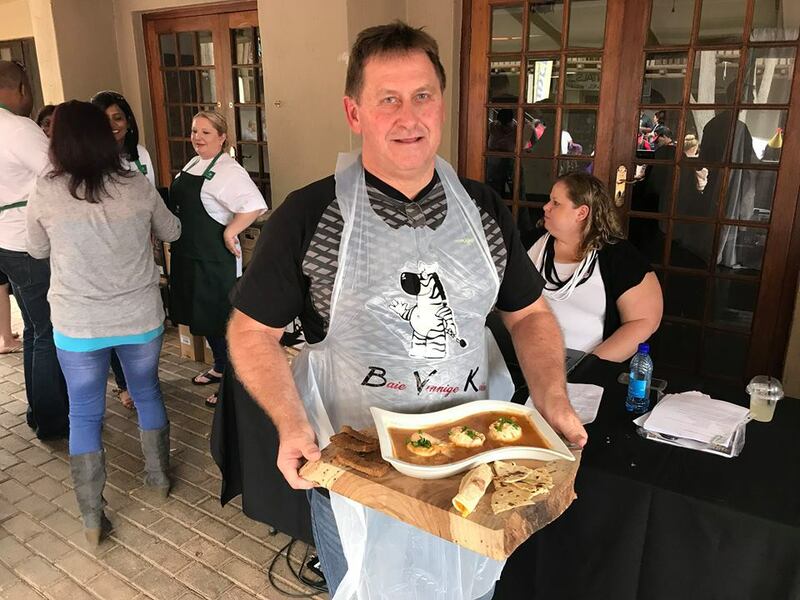 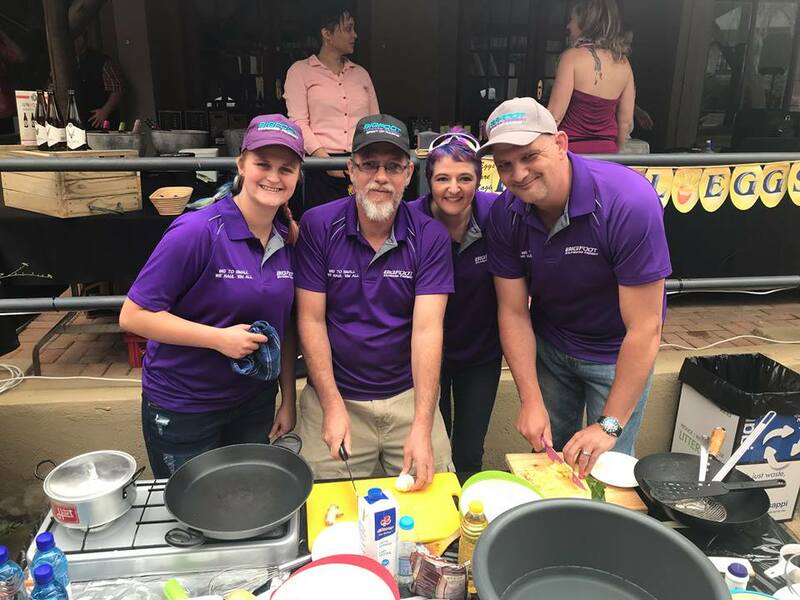 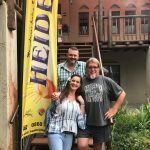 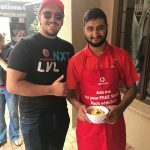 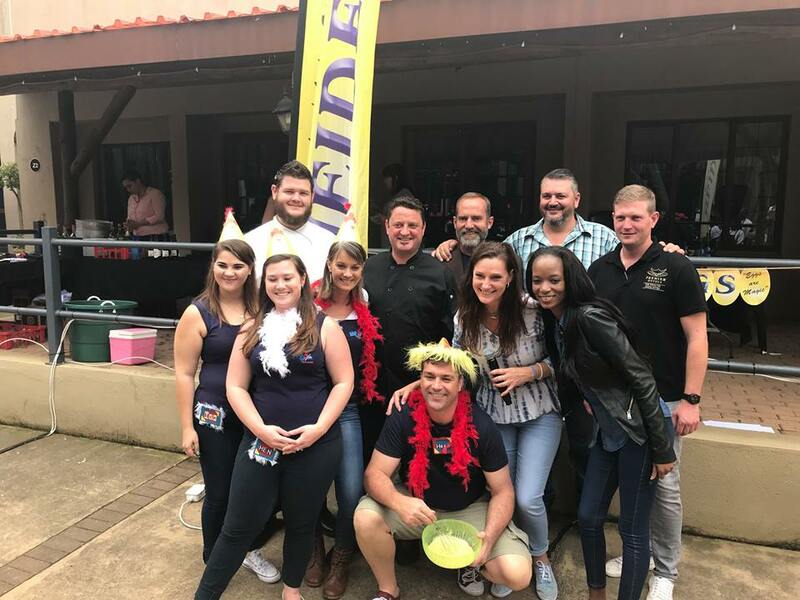 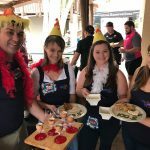 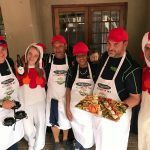 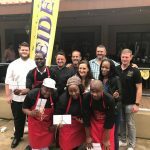 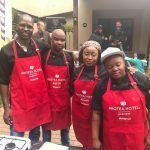 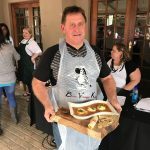 Estelle Roe of Junxion Communications organised another great event where top Nelspruit and White River companies battled it out during a fun-filled day at The Bagdad Centre in the Heidel Eggs Corporate Cook-Off. 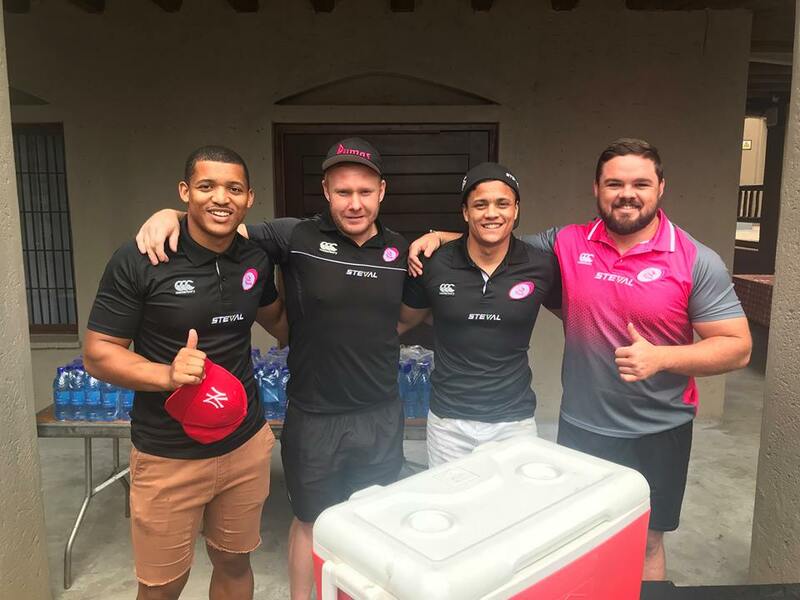 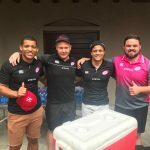 A special thanks to Buco Nelspruit and Whiteriver, Vodacom4U Nelspruit and Hazyview, Bigfoot Express Freight – Pty Ltd, NTT Toyota White River, Milviforce Puma N4 Nelspruit, Nedbank, Protea Hotel by Marriott Nelspruit, Swift Group Pty Ltd, RISE fm 943, Radio Laeveld 100.5FM, Nozihle Cleaning, PricewaterhouseCoopers, BVK Tobias Chartered Accountants, Steval Pumas Rugby Team for participation in this great event. 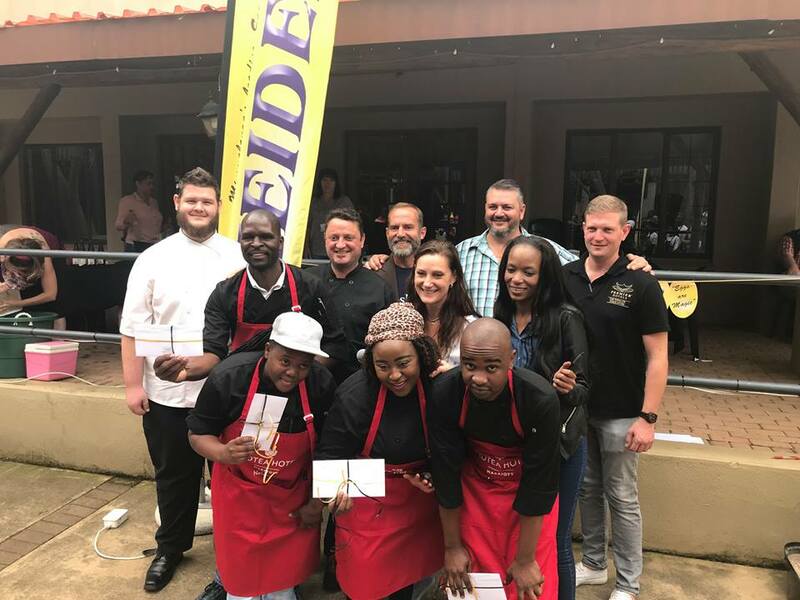 The judges Koos Vermeulen from KoosKook, Pieter Malan from The Blue Print Restaurant, GT Lundie from Zest Restaurant | Fine Wines, Moya Lesia from Kombu Sushi and Oyster Bar and Caedon from Premier Hotel The Winkler had a very hard time to decide who the winner was, but at the end it was the lovely dish from Bigfoot Express Freight – Pty Ltd that won 1st prize. 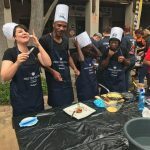 Congratulations to all participants for their high quality meals!